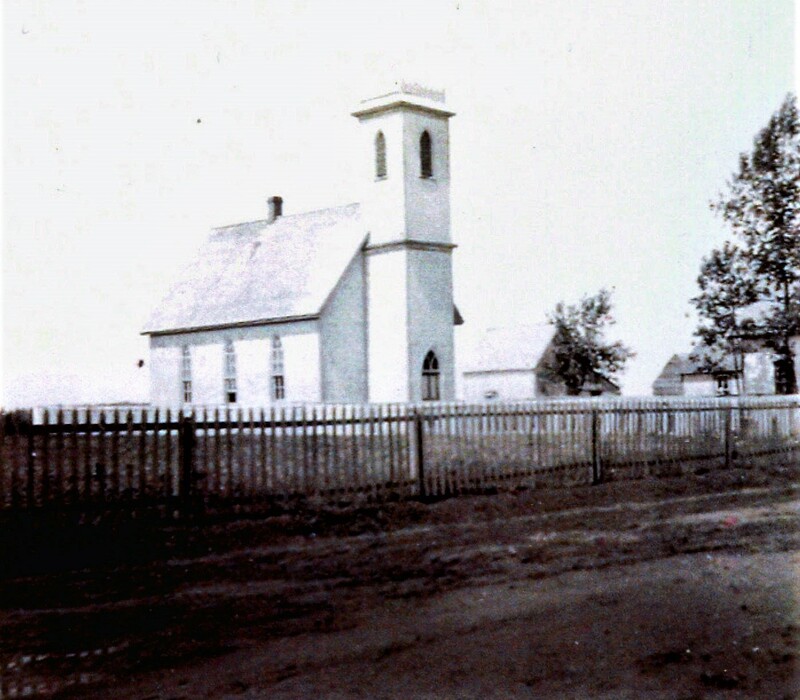 Many of the village’s most important buildings have disappeared from the landscape. A prime example is the once-bustling railway complex which included the following: the Canadian National Railway Station; the Acadian Producer’s Coop warehouse; the old butter factory; Raphaël Arsenault’s potato warehouse; a livestock shipping yard; the feed mill and barn; and three storage buildings belonging to Arsenault&Gaudet. All structures associated with Barlow’s Mills are gone, except a part of the grist mill. Arsenault &Gaudet’s store and service station are gone; the Poirier Hotel / Richard Inn as well. The former Frank I. Gallant house, once the home and office of Dr. Mark Delaney, was demolished recently to make way fora community park. Other historic buildings, for example, the F.T. 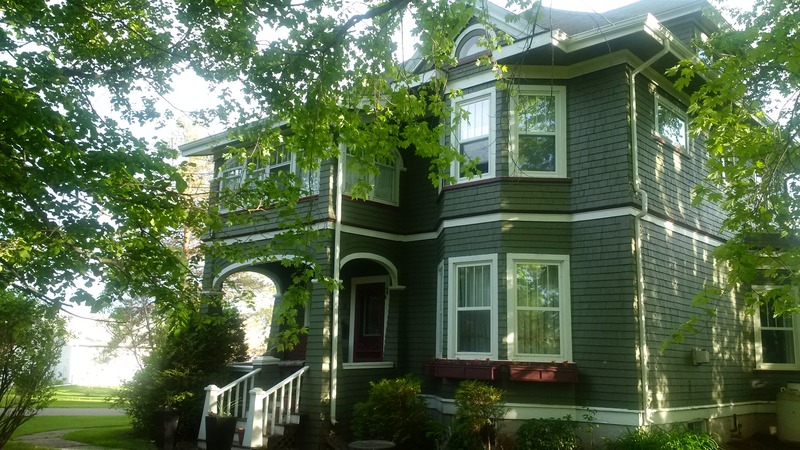 Arsenault house, the Samuel Barlow house, and the United Church Manse, have been significantly altered over the years, losing much of their original character and charm in the process. The buildings described below are not meant to be a complete list of the village’s oldest buildings. They are included here because they are of historic importance and because they have remained largely intact for one hundred years or more. The J.F. 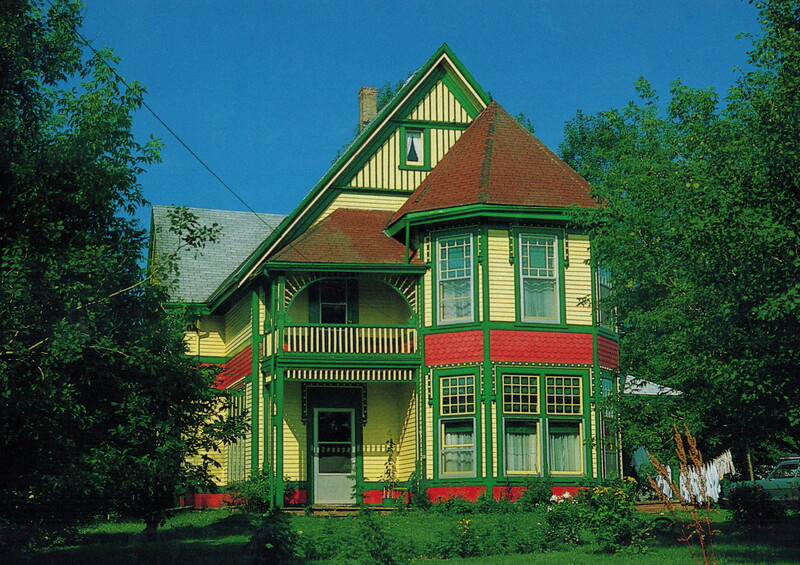 Arsenault house was lovingly restored by Claudette and ThéodoreThériault after they bought it in1986. The E.F. Gaudethouse is presently owned by Moira McGuire, Jesse Francis and their family. 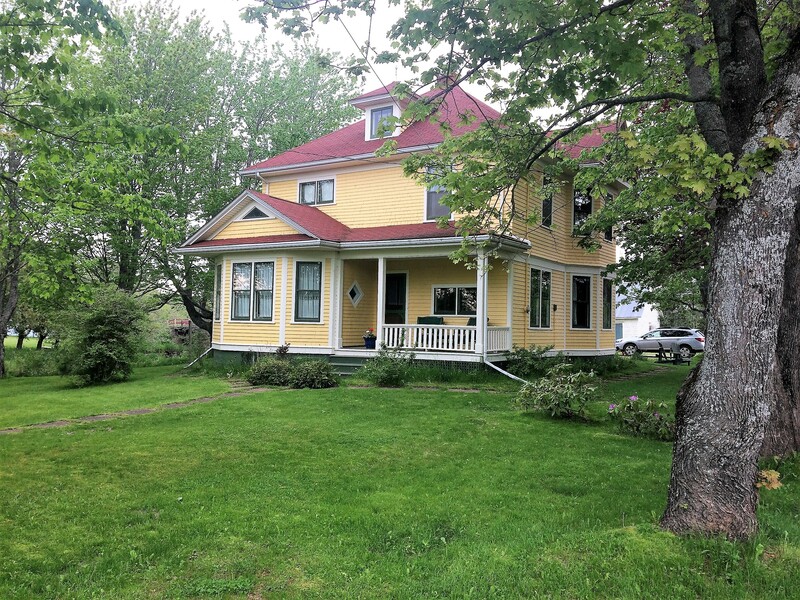 The house is presently owned by Imelda (Euclide) Arsenault, grand-daughter of Edmund and Rosella, her husband, Raymond Gallant, and their family; it is the only century house in the village that is known to have remained in the same family. 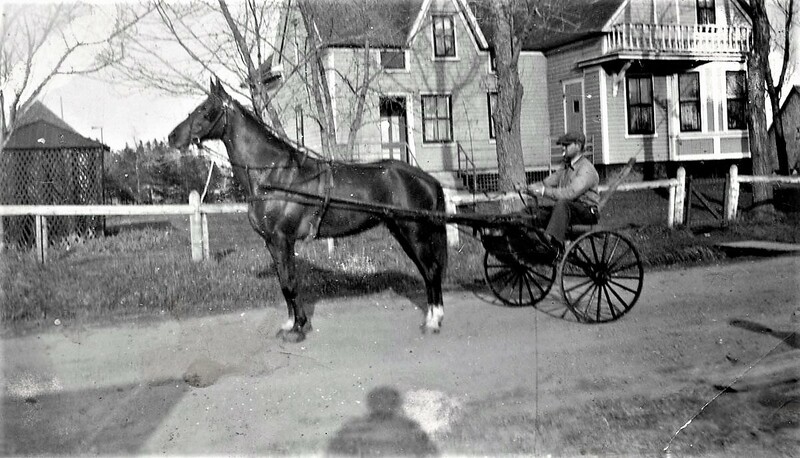 Hillside Cemetery on the Goodwin Road was dedicated in 1947; prior to that, deceased members of the Wellington church were buried in Union Corner, Victoria West, Tyne Valley, and Bideford.